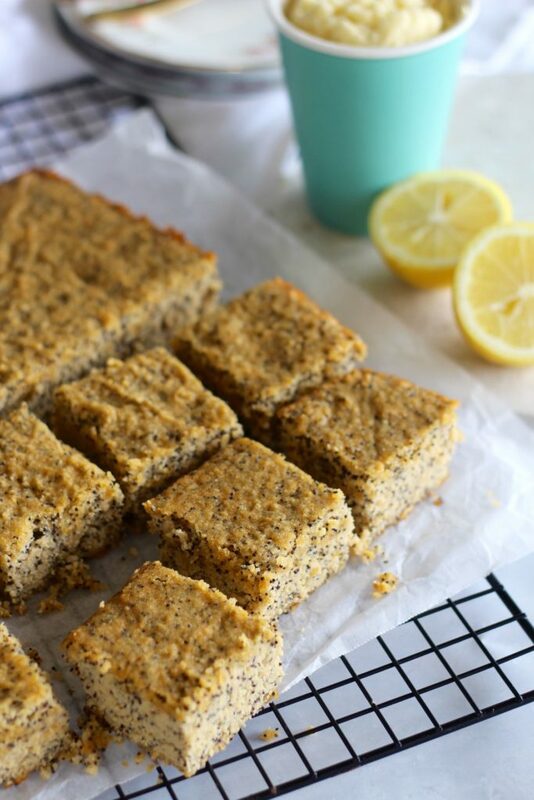 Gluten free lemon poppy seed cake recipe! Super easy cake recipe! 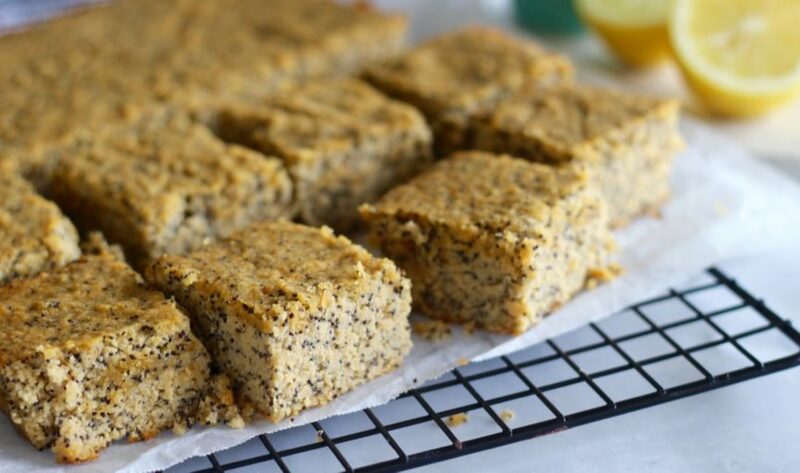 Gluten free lemon poppy seed cake recipe. We reckon lemon and poppy seed cake is super underrated. Everyone goes for the chocolate mud cake, the salted caramel, cheesecake (check out this peanut butter baked cheesecake) and maybe even sticky date pudding. But lemon and poppy seed cake is definitely up there with them! It will make the perfect addition to your morning or afternoon tea. We’ve actually made this cake for our mastermind group. 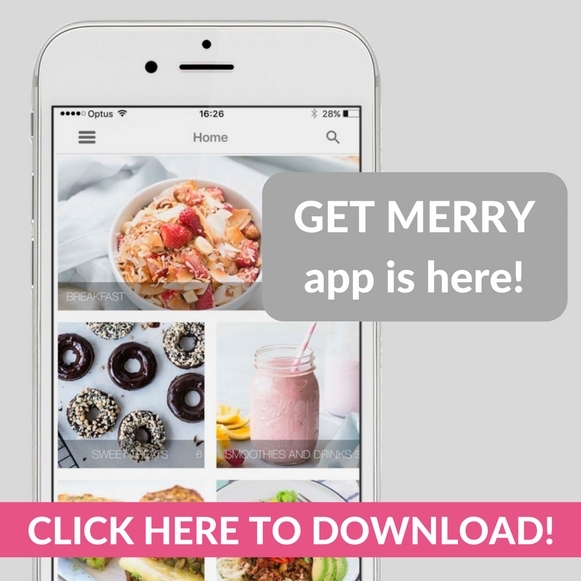 We meet every month and it’s about time we brought a Merrymaker creation! We didn’t even do this on purpose BUT this month we’re all going to Jasmin’s house. And her amazing candle, essential oil and just magical business is called Lemon Canary. So… how perfect! Lemon poppy seed cake for Lemon Canary, yay to the small things that bring joy! Our mastermind group is called #BlessedAF. Coz this is how we all feel after seeing each other, SO FREAKING BLESSED! If you have a business and do not prioritise catch-ups with biz friends we highly recommend you organise something right now. Owning a small business gets stressful and sometimes lonely… but it doesn’t have to be! Find your people and love them hard! Thank you to all our #BlessedAf crew. We really do love you all! Plus we’ve also interviewed almost all of them! If you’re human you will love all these epic chats. Rachael Jansen has been on the show twice! The first time we spoke about the downside of social media for teenagers and women (listen here) and the next time we spoke about women breaking age barriers and squeezing the life out of every stage of their lives (listen over here). EPIC chats! We spoke to lovely Jas from Lemon Canary about all things magical. 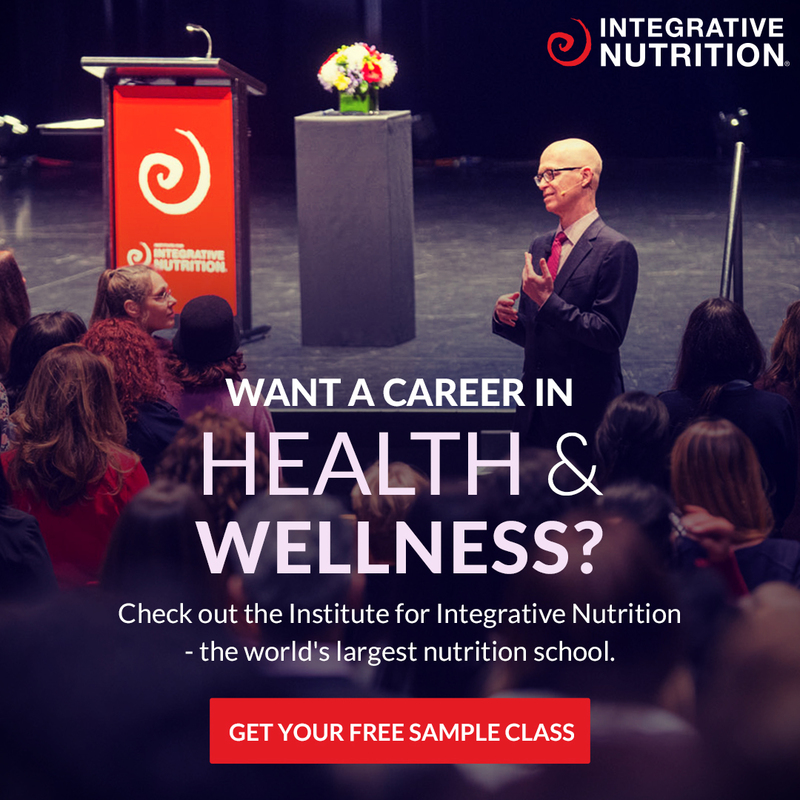 From chakras to meditation and the whole purpose of life (haha how good!). We laugh a lot and it’s a heap of fun (tune in!). Now for Dr Rach! This episode is so important for everyone to listen to. She shares information about health and illness in a non-scary way. Health is number 1! We gotta prioritise this but not get stressed out… this is why we love Dr Rach! Listen now. Last but not least is the beautiful and amazing Bec from Soul Sister Circle. We’re booking in a Get Merry podcast couch chat for next week. Can’t wait to share this episode with you all, guaranteed it will be filled with goodness! Ok, now back to this gluten free lemon and poppy seed cake recipe! It’s delicious and if you make it let us know! Send us a photo on social media so we can go to drool town! *Just to update this blog post…. it appears that we have eaten most of the cake and will have to make another cake for the mastermind (HAHAHAHA). Preheat oven to 160°C (320°F) and line a 20 x 20 cm (8 inch) square cake tin with baking paper. Add the eggs, lemon zest and vanilla, beat again until combined. Add the lemon juice, almond meal, coconut flour, coconut milk, poppy seeds and baking powder. Press the mixture in to the prepared tin (the batter is quite thick) and place into the prepared oven for 40 minutes or until golden brown on top. Add the sweetener, lemon juice, zest, milk and vanilla and whiz on super slow until combined. Slice up your cake and freeze in an airtight container, that way you don't eat it all at once ANNND you're super prepared for when you feel like Lemon Poppyseed Cake!